Linda Crystal, Forensic Astrologist, FREE Readings Tonight! FREE Readings Tonight Wednesday August 13, 2014 at 6:30pm EST. Lines fill up fast! 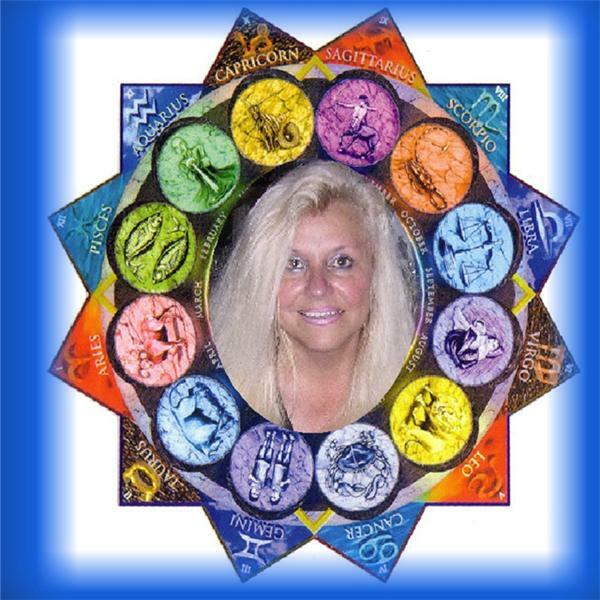 Sample readings done by an expert Psychic Astrologer, Linda Crystal. Thank you for listening in. Blessings. Linda Crystal, Forensic Astrologist, Certified Clinical Hypnotherapist, Numerologist, Radio & TV Personality working on Missing Persons, Doing Charts & Parties For over 30 years. Psychic Fair Promoter, BA Forensic Psychology From State University of New York, www.lindacrystal.com Over 185 Artices Published on Yahoo Voices, Author of 2 Books: "Who Killed Mandy?" and "Mary Broad" (Reincarnation. Producer of Calendars, Tapes, all artwork and production.